ICV was in Minneapolis at the renowned Mayo Clinic for another in a series of healthcare webcasts produced by NEJM and ICV. 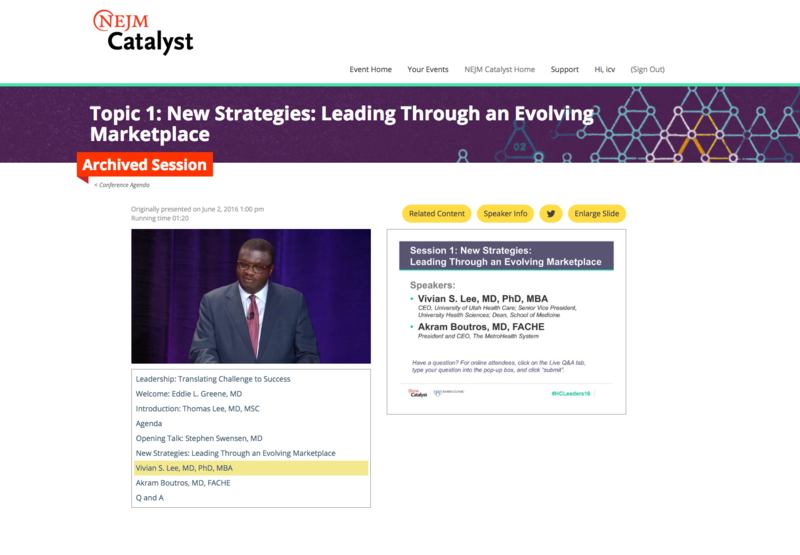 The webcasts bring healthcare executives, clinician leaders, and clinicians together to share innovative ideas via the web from global locations. 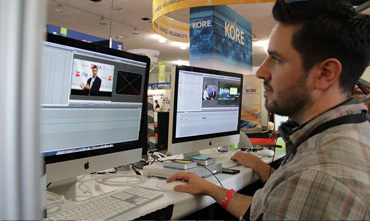 Viewers from as far off as South Africa, Japan and Peru participated in the three hour streaming event produced, and streamed by ICV using our custom web portal. 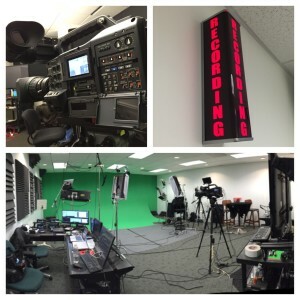 ICV provides all crew, and equipment for the HD Video Production as well as all gear and web development services. Our Mobile video production racks allow us to webcast from almost anywhere. We have traveled the globe webcasting although this webcast was right here in the US. The Mayo Clinic hosted the event and provided bandwidth to the webcast audience. ICV Web developers in California deployed and customized the New England Journal of Medicine media portal which we host. We provide an open API for user registration and access management. Our developers have built an easy to use administration interface to allow your staff to manage the library of on-demand recordings of past live webcasts in the Media Portal Library.